By far the largest parts source for Yamaha and Grady-White in the area. 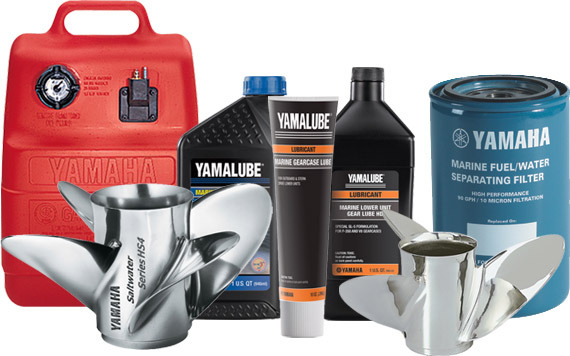 With thousands of parts in stock, J. Catalano and Sons has everything you need for handyman repairs and the do-it-yourself boat and engine mechanic. And if you choose to use our well-trained professional mechanics, our superb service department has everything on hand to keep you and your family out on the water enjoying great Grady days. Phil Catalano III runs the parts department and can be reached at parts@catalanoandsons.com for more details.